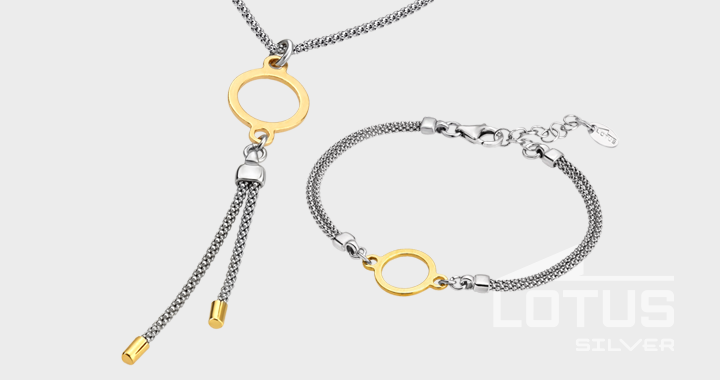 Lotus Silver is Festina Group’s brand of silver jewellery, where classic elements become modern; jewellery radiating the true spirit of Lotus. A collection for cosmopolitan, independent women, romantic at heart. Elegant and detailed by day, with a touch of class by night: the mark of a lady with the captivating elegance of simplicity.